Paul O’Donnell is rejoining The Dallas Morning News as business editor. He replaces Dennis Fulton who accepted a buyout from the paper in July. O’Donnell most recently served as editor in chief of the Dallas Business Journal since May 2014. Prior to that, he worked at The Dallas Morning News since September 2009. 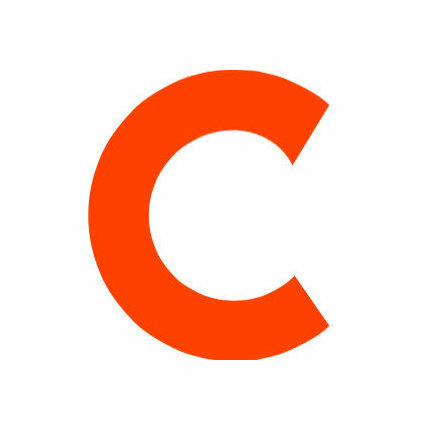 While there, he worked as iPad and interactive storytelling editor, and assistant business editor. 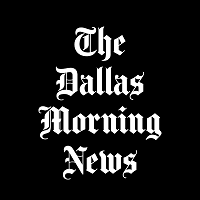 Follow The Dallas Morning News on Twitter for more business news updates.